Always in stock are a large selection of both new and used Profile Projectors. 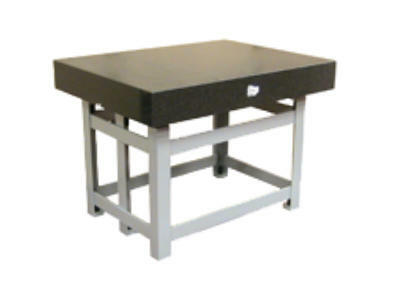 Included are bench top and floor standing models. 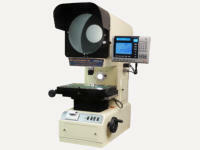 The new Profile Projectors available include Horizontal and Vertical Style. These machines come with Geometric Function displays, and also the option of connecting to a PC. 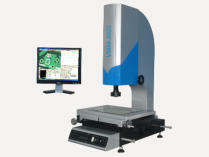 This will enable drawing and tolerancing the components as measurements are being taken. The results can be exported and imported as CAD files SPC is also possible. Always in stock and available for full demonstration. 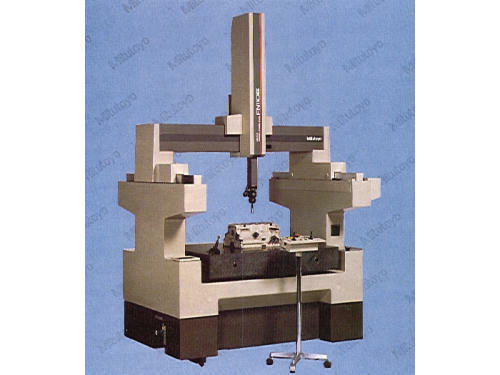 The range covers various sizes of work stage movements From 150 x 100mm up to 600 x 500mm for manual machines, and 1600 x 1200 for CNC versions. 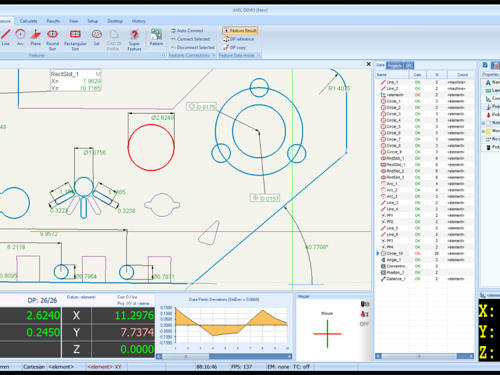 All Video Systems can be with both camera and Renishaw Touch probe as an option for third axis measurement The software facilitates Component Tolerancing CAD and SPC. Full training in the use of the system is included. 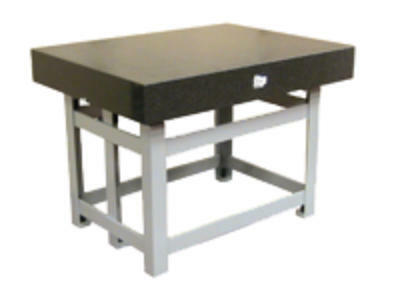 We stock a large range of sizes of Granite Plates and Tables in stock. We also have available Granite Squares and Tri Squares. As with all of our Items, these Plates and Tables come with a Calibration Certificate. Should you require larger sizes not in stock please don’t hesitate to contact us. We can supply Granite up to 4 meters in length. 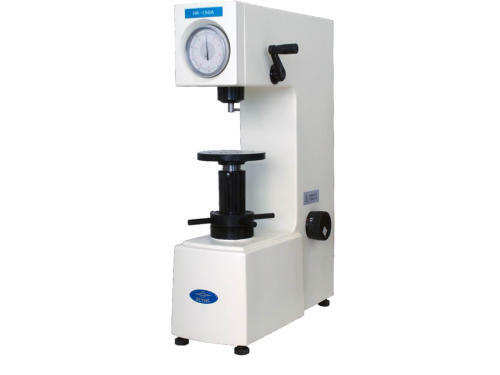 Midland Metrology Ltd Supply, Service and Calibrate a wide range of both New and Used or pre-owned Measuring Equipment. On offer at our showroom are Hand Tools and other various Instruments, together with the more sophisticated machines. 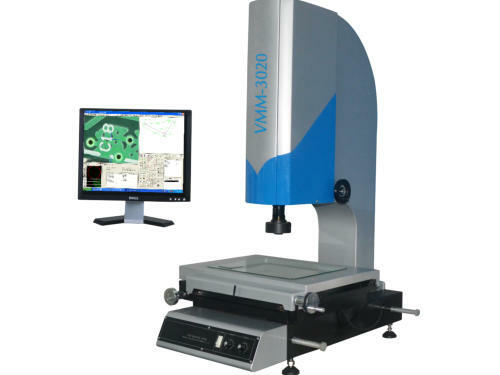 Within this range are CMMs (Co- ordinate Measuring Machines), Optical Equipment (Projectors and Video Machines), Roundness Testing, Form and Surface Finish Testing Machines. 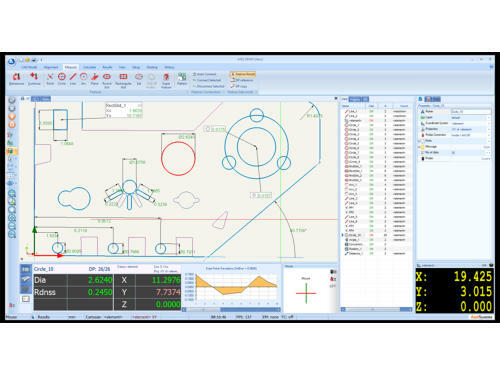 We also offer software retrofits to CMMs and Roundness Testing Machines updating them with with the latest software and all the advantages that this brings.. All equipment can be supplied with Traceable Calibration Certificates. From supply of new and used Measuring, Inspection and Test Equipment to Servicing, Repair and a comprehensive traceable Calibration Service. 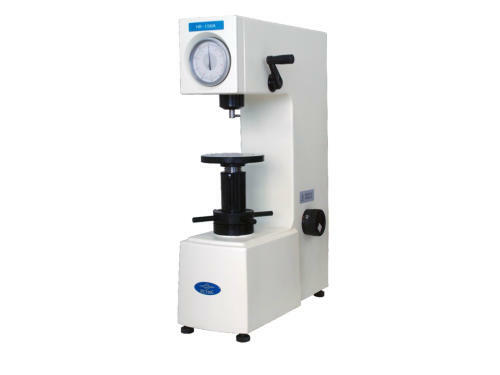 Midland Metrology is your “one stop shop” for all of your new and used measuring, testing and gauging equipment needs. When Axel Software is connected to our profile Projectors, it allows the component to be drawn as it is being measured, It also has the advantage of being saved and exported as CAD files, SPC is another capability of the system.The operator can easily generate working drawings with dimensions and tolerances. Full A4 size print reports customised for each operator are easily produced. 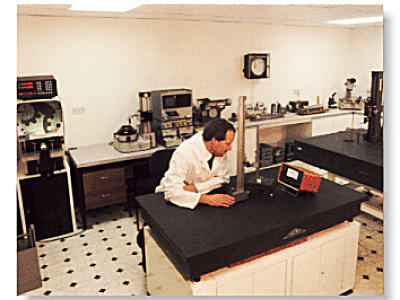 We service and repair a wide range of Measuring, Calibration and Test Equipment, Please contact us for further details. 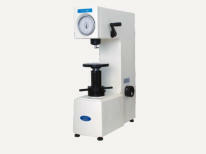 Midland Metrology Ltd Supply, Service and Calibrate a wide range of both New and Used or pre-owned Measuring Equipment. 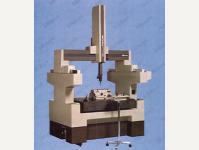 On offer at our showroom are Hand Tools and other various Instruments, together with the more sophisticated machines. 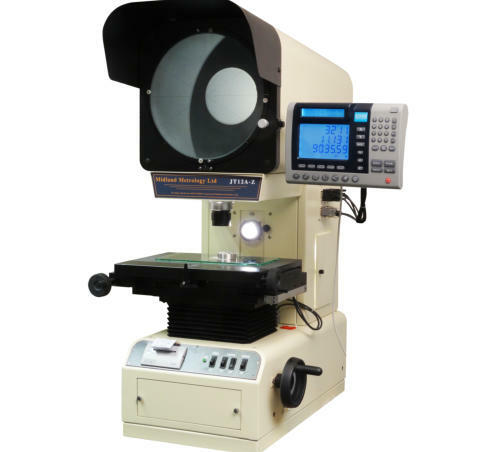 Within this range are CMMs (Co-ordinate Measuring Machines), Optical Equipment (Projectors and Video Machines), Roundness Testing, Form and Surface Finish Testing Machines. 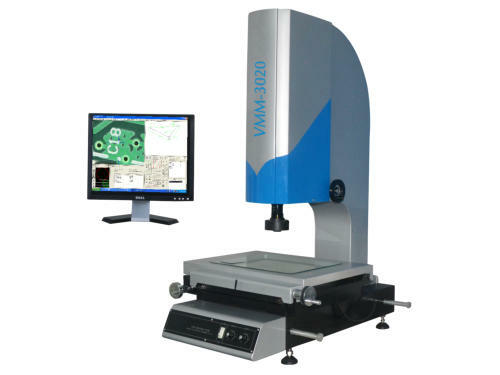 We also offer software retrofits to CMMs and Roundness Testing Machines updating them with with the latest software and all the advantages that this brings.. All equipment can be supplied with Traceable Calibration Certificates.